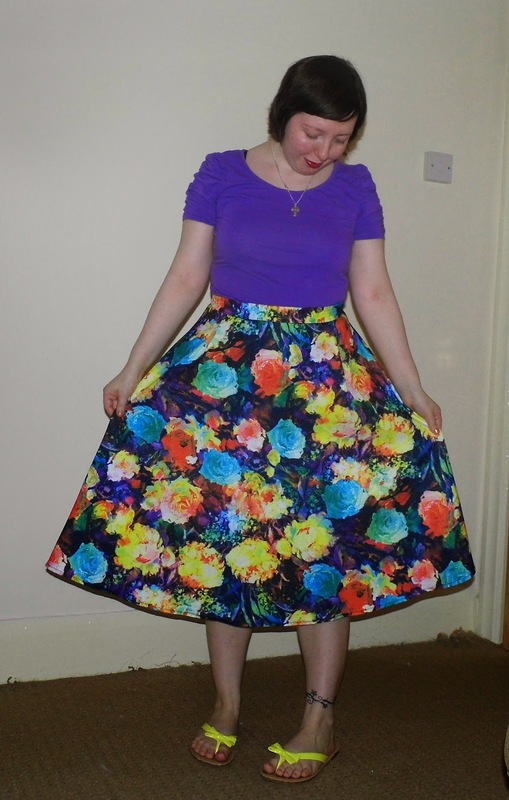 Last year I got this dress from New Look, It has graffite art print all over it, With lots of colours. Its very hot in the U.K at the mo, So needed to wear something that was light that will keep me cool, Also it went well with the yellow flip-flops! The flip-flops wear from Primark last summer for about £4! Also its nice and long.